For the last year Wull has been training me in Olympic Weightlifting and CrossFit style workouts. I’m a 37 year old mother of three and my fitness is the best it has ever been. My strength, mobility, and endurance have improved immensely. I love the Olympic lifts and seeing progress every week. Even if I am tired before we start I always feel great after my workouts. Wull has been professional, kind, knowledgeable and fun. He has an obvious passion for fitness. 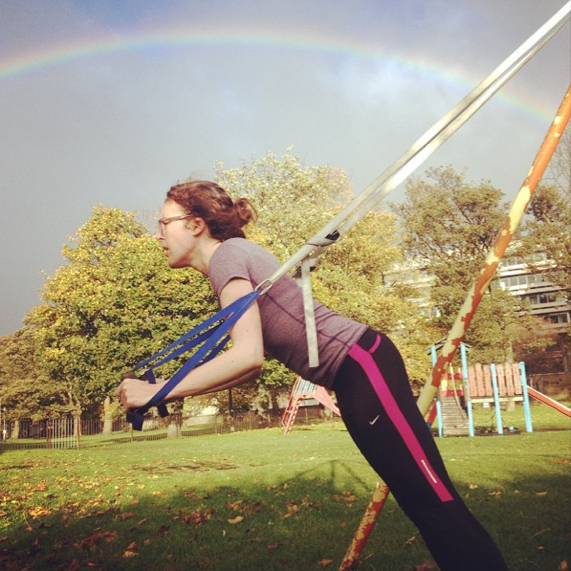 When I started training with Wull 9 months ago, my overall goal was to gain strength, fitness and coordination, however specifically I wanted help rehabilitating my shoulder which was causing me chronic pain 11 years after an accident. With Wull’s expert guidance, attention to detail and ability to find out the most effective learning method for me, I was able to feel results quickly and I am now pain free. I also have gained an overall strength and awareness of my body. I look forward to our sessions together as Wull is always encouraging, patient and enthusiastic and because of this I would 100% recommend him as a trainer. My husband and I began training with Wull 3 years ago. My initial goal was to lose weight for a bridesmaid dress and to get some support in training for a half marathon. I was basically looking for a ‘quick fix’. Training with Wull gave me so much more than that. Every session was a different challenge and pushed me to achieve things I would never have been able to do without his support. I also feel that I have gained mental strength that I wholly attribute to Wull’s excellent advice and dynamic, challenging sessions. During my half marathon training I had suffered various injuries. Wull gave me advice on stretches and rehabilitation tailored to suit my specific problems. Without his support, I would never have completed my half marathon: a race that I was running for a cause that had great personal significance for me. Wull is fun, interesting, a brilliant listener and hugely knowledgeable. He has a constant thirst to improve his own expertise in fitness. I cannot recommend training with him highly enough. No matter how tough a day I’d had at work or how snowed under with things I felt, I can honestly say my outlook was infinitely better after every training session with Wull. Thank you Wull! I would highly recommend Wully as a trainer. Wully puts you at ease from the first visit, and is really down to earth. 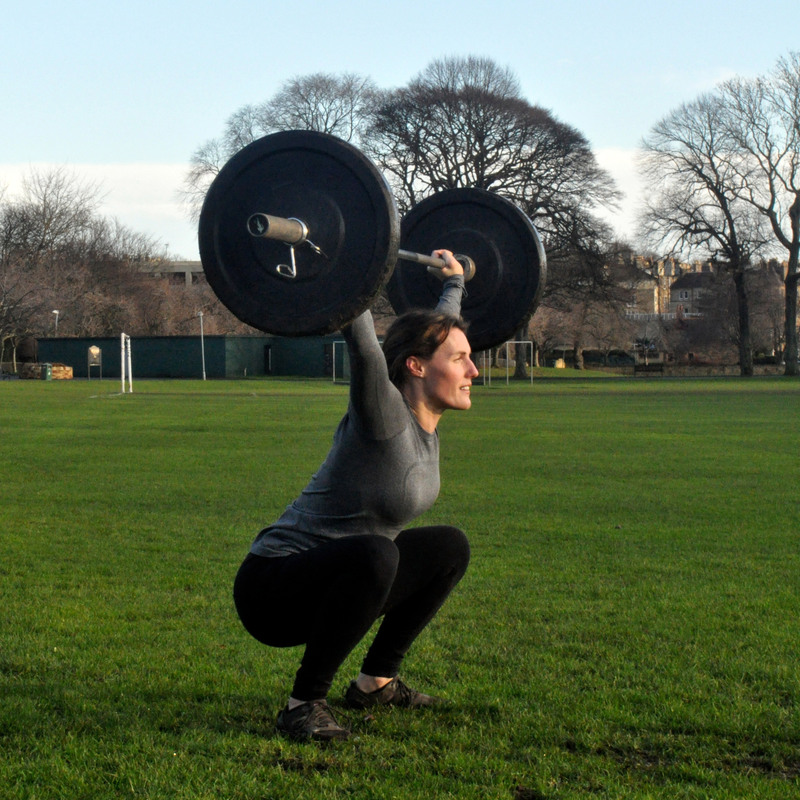 His methods are great as they are designed to build your confidence and of course, increase fitness levels. He is easy to get on with and always in communication with me, especially to see how I’m feeling after a session. Wully has changed my life for the better and for that I will always be grateful. I not only have a great trainer, but also a friend.